Imperial Metals Corp (TSX:III) stock is on a tear. Since bottoming at $1 per share in November, the stock has gone on to triple in value. 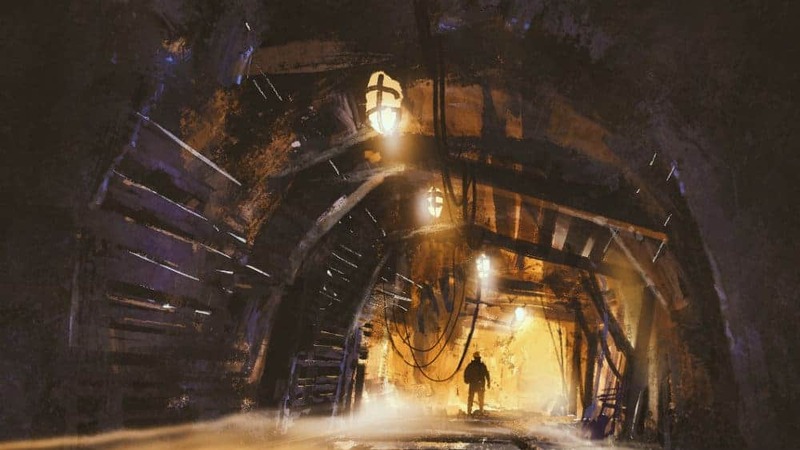 While other investors remain focused on multi-billion dollar miners like Barrick Gold Corp and Yamana Gold Inc., Imperial Metals is proving that it pays to think small. Even after the run, the company’s market value is still less than $400 million. Why did Imperial Metals triple? With plenty of room to grow before it reaches the size of its larger competitors, could the stock triple yet again? Mining stocks don’t rise for many reasons. First, the price of the underlying commodity increases, boosting the value of its reserves and production. Second, its projects may have become more valuable due to a new discoveries, approvals, or partnerships. Last, its share price could fluctuate without much reason at all, suffering from outside market movements or fund flows. That final cause is especially true for small-cap stocks. So which is it for Imperial Metals? On March 11, investors realized that one of its mines was worth much more than the market was pricing in. That day, $20 billion mining company Newcrest Mining Limited offered to buy Imperial Metals’ Red Chris copper and gold mine in British Columbia for $806 million. Notably, Imperial Metals will retain a 30% interest in the project. Many investors are comparing the $806 million price tag with Imperial Metals’ market cap of $350 million and wondering if the discrepancy still offers a buying opportunity. This thought process has a few issues. First, with a 30% minority position, Imperial Metals will likely need to share in the expenses of the Red Chris mine, reducing the impact of this new cash. Second, the company is heavily indebted. Last quarter, it had more than $750 million in debt. Much of the $806 million inflow will be used to right-size the balance sheet. Still, it’s hard to argue that Imperial Metals is overvalued, even after shares tripled. Following the deal, the company’s portfolio still includes a 100% interest in the Mount Polley mine, a 100% interest in the Huckleberry mine, a 50% interest in the Ruddock Creek lead and zinc project, and a 100% interest in the Giant Copper project. This management team has proven its ability to attract leading, well-financed partners to its projects. With an impressive pipeline of new projects under development, Imperial Metals could be a team to bet on. With a healthier balance sheet and renewed market optimism, don’t be surprised if Imperial Metals continues it run. Although, as with any miner, there will likely be plenty of bumps along the way.